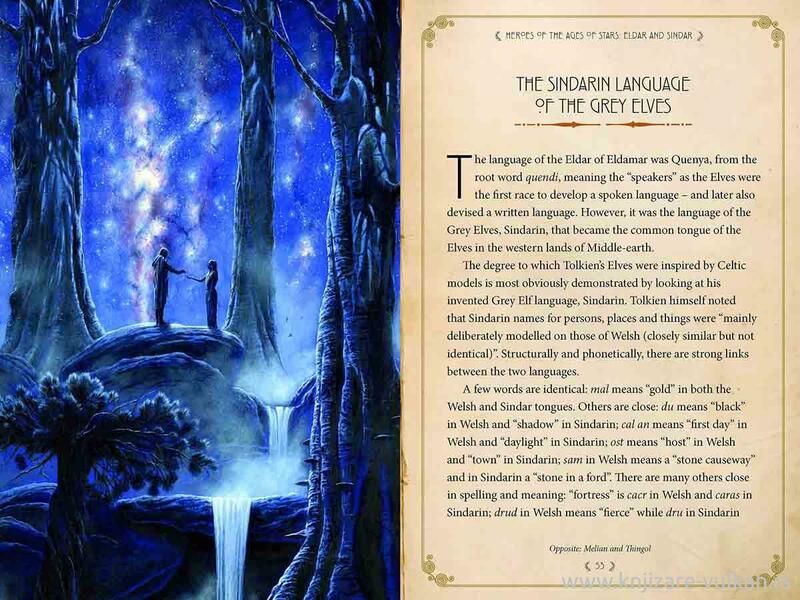 If you love The Lord of the Rings, The Hobbit or The Silmarillion (or knows someone who does) then this is the perfect companion to unearthing the history, influences and genius behind each title, and the beloved heroes they contain. 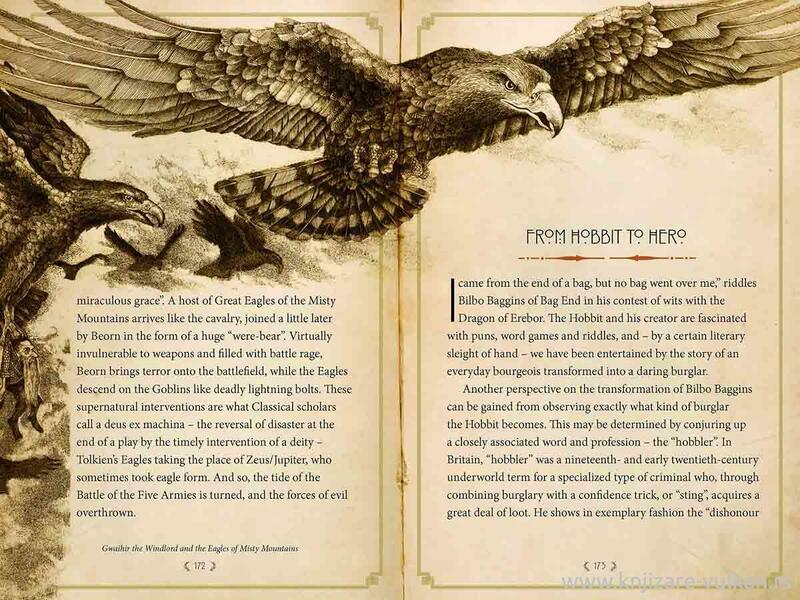 J. R. R Tolkien's Middle-earth has endured cataclysmic wars and critical battles, causing great men and women to arise and shape the course of its history. 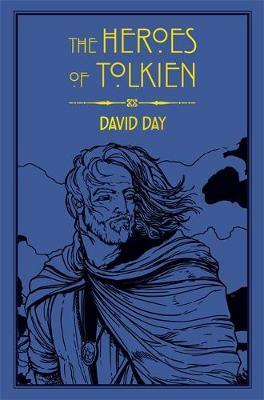 David Day examines the complexities surrounding Tolkien's portrayal of good and evil, analysing the most celebrated heroes from the creation of the world of Arda until the end of the War of the Ring. 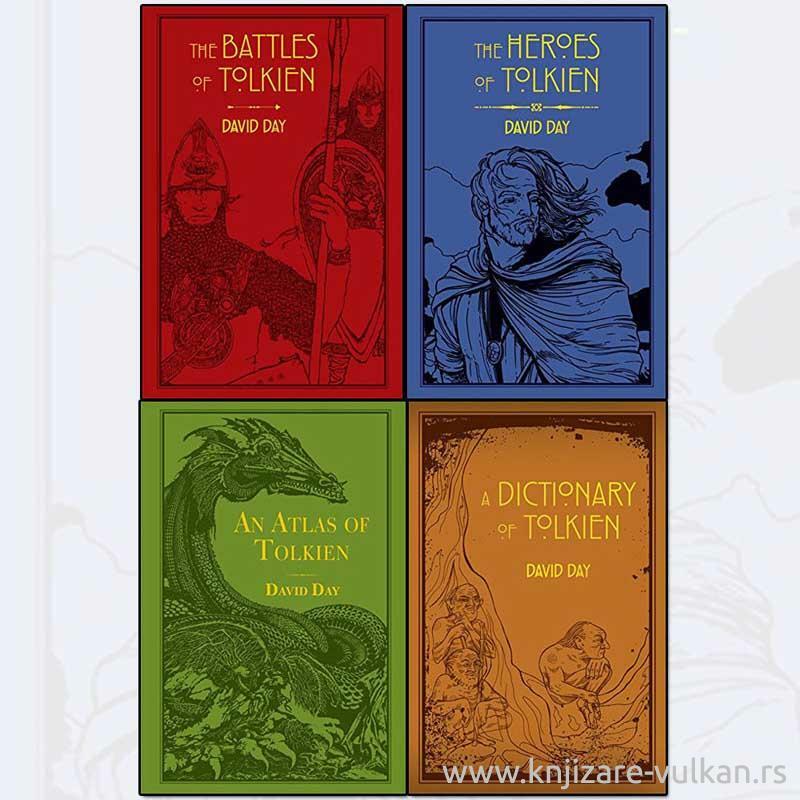 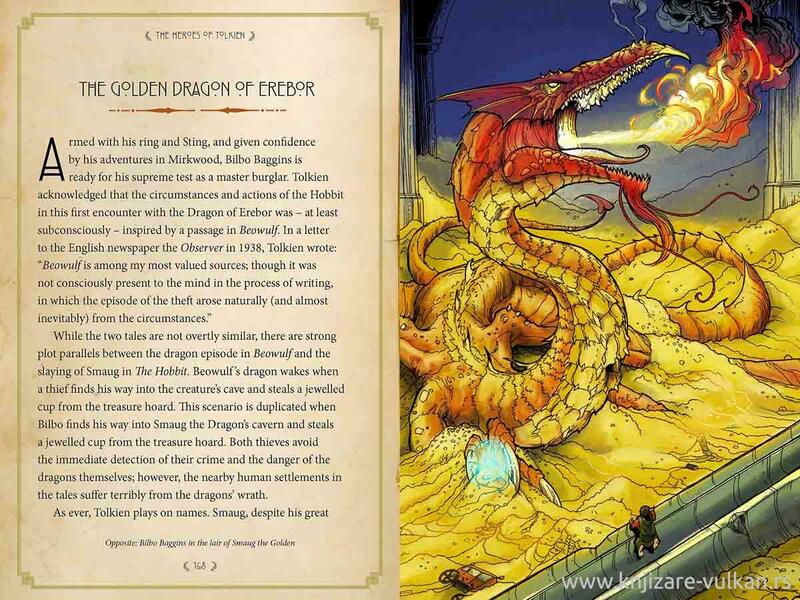 Travel through the ages to discover character essays on Frodo, Gandalf and many more, mythological comparisons and original artwork in this jam-packed, faux-leather book.